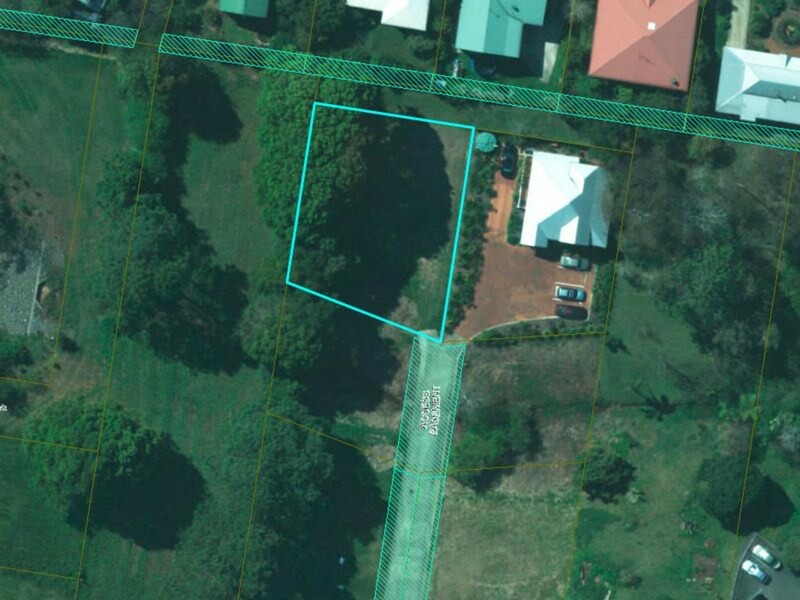 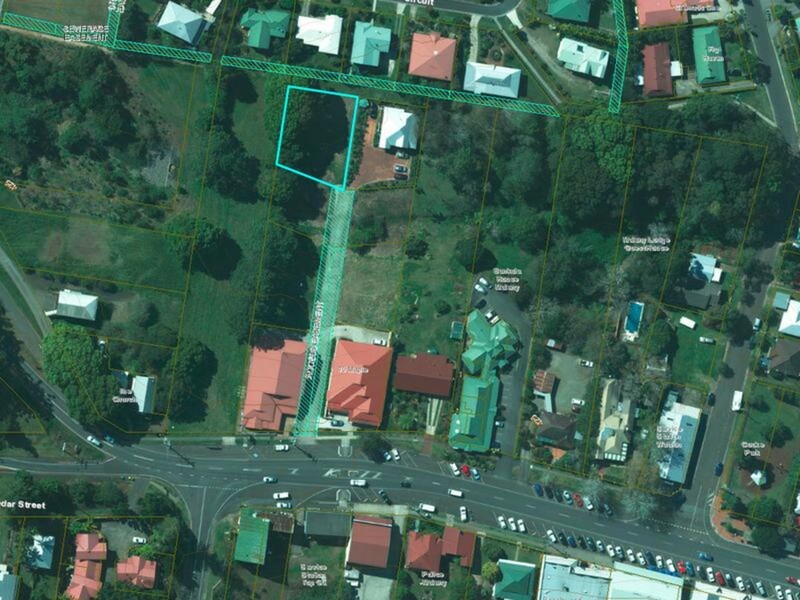 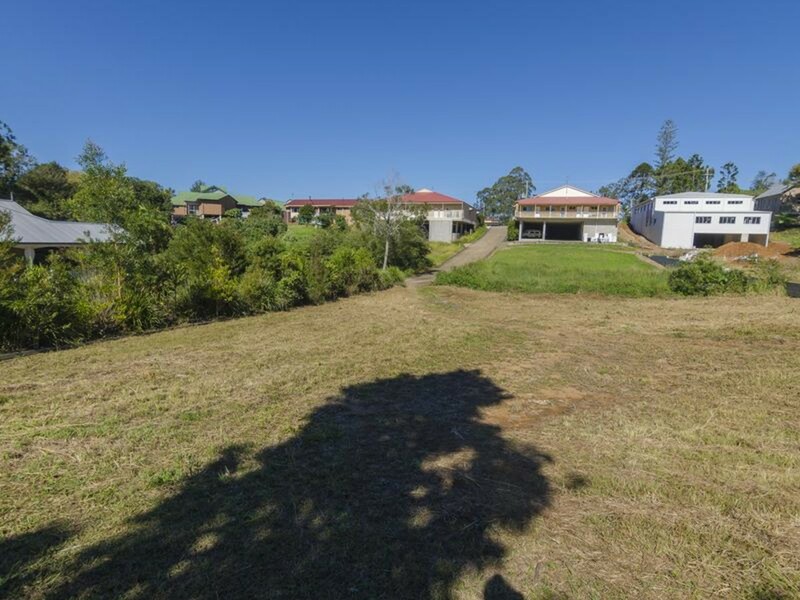 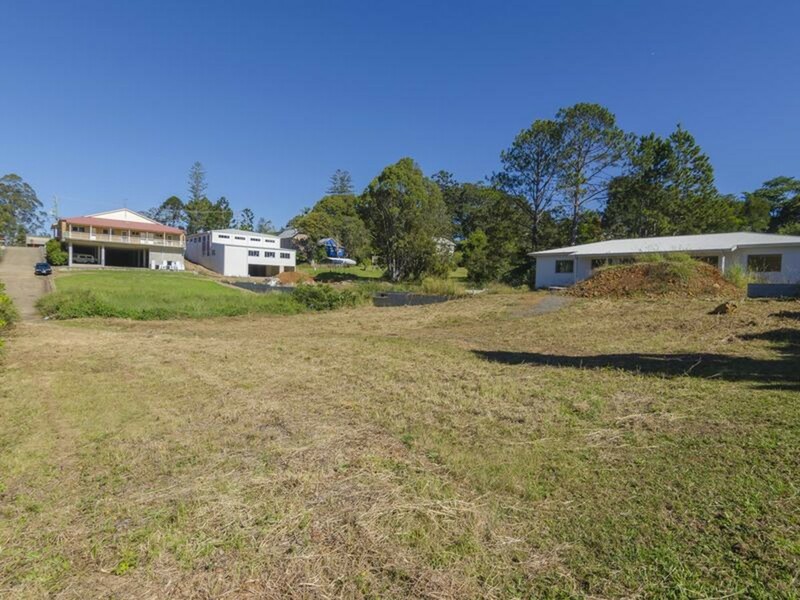 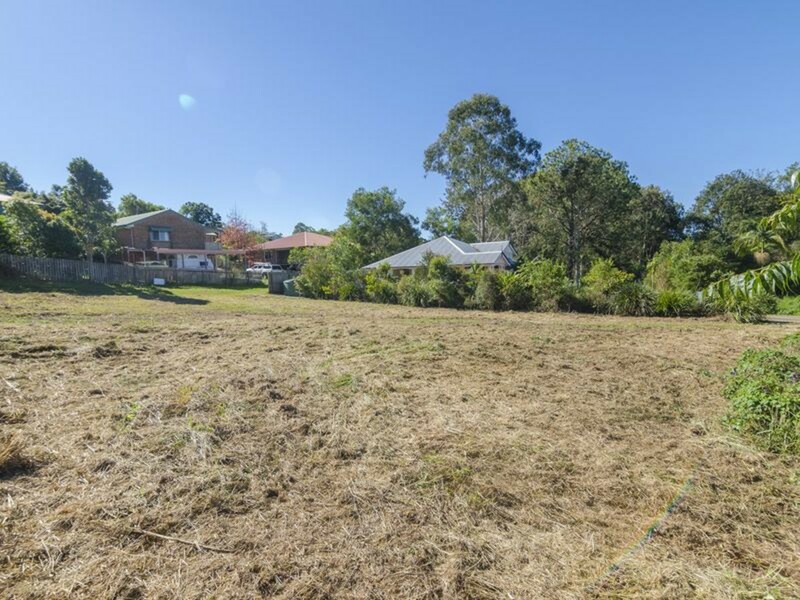 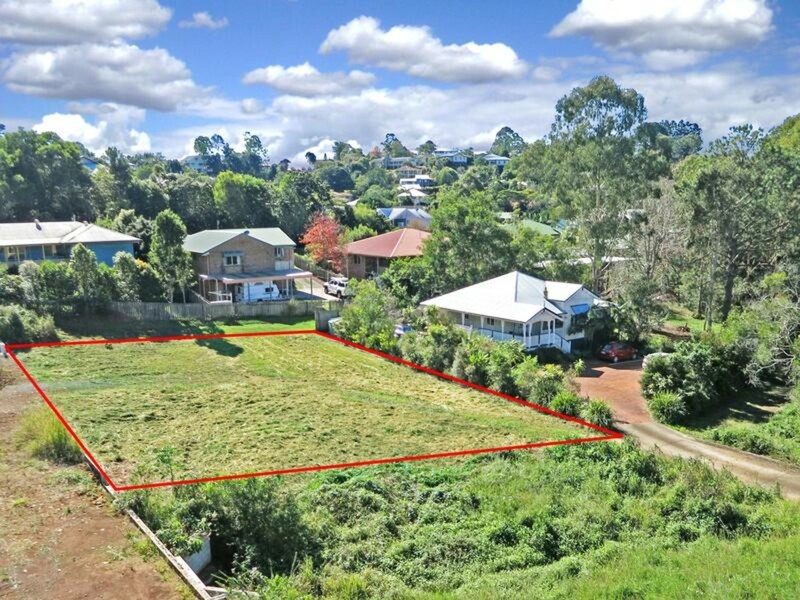 Here’s a great opportunity to secure a PRIME 778m2 vacant site, in the heart of Maleny! 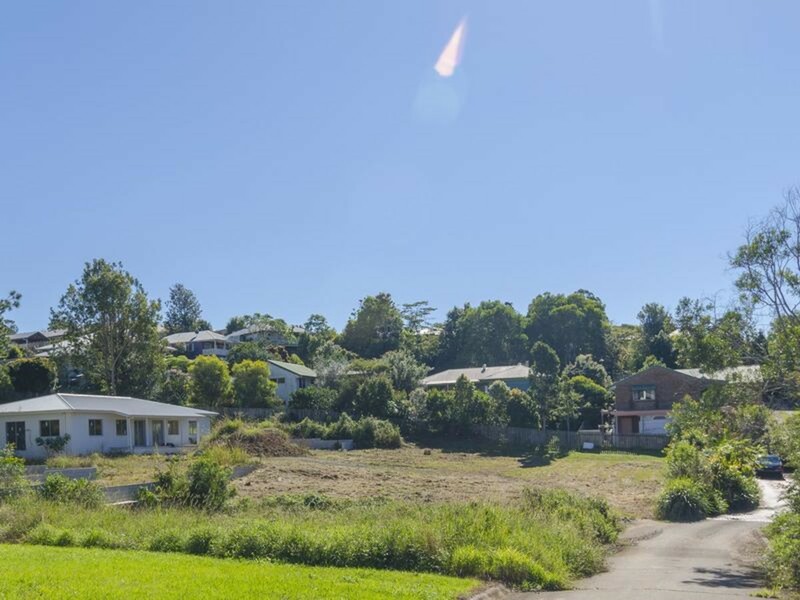 Location, Location, Location is key for this mostly level site, on the main street in this thriving hinterland township. 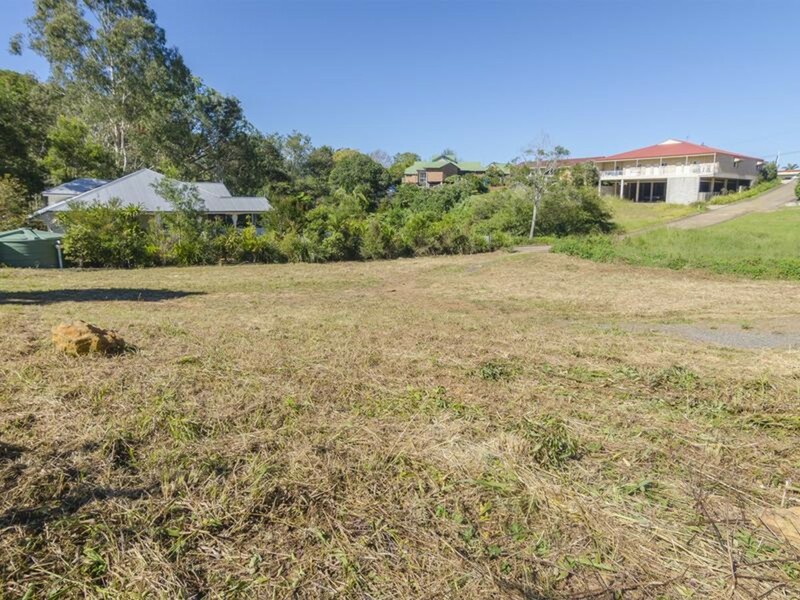 Once destined to become an art gallery / showroom, the owners circumstances have changed.